In the Fade was absolutely shredded by critics at the festivals last fall, but there are numerous smart people who really like it, too, so… I dunno? Carbon Arc have picked it as this Friday’s screening, so that is at least a promising sign. Speaking of divided opinions, the new Wes Anderson stop-motion animated opus Isle of Dogs is here, and it has set off quite a discussion of the continuing acceptance of Orientalism in Western media. 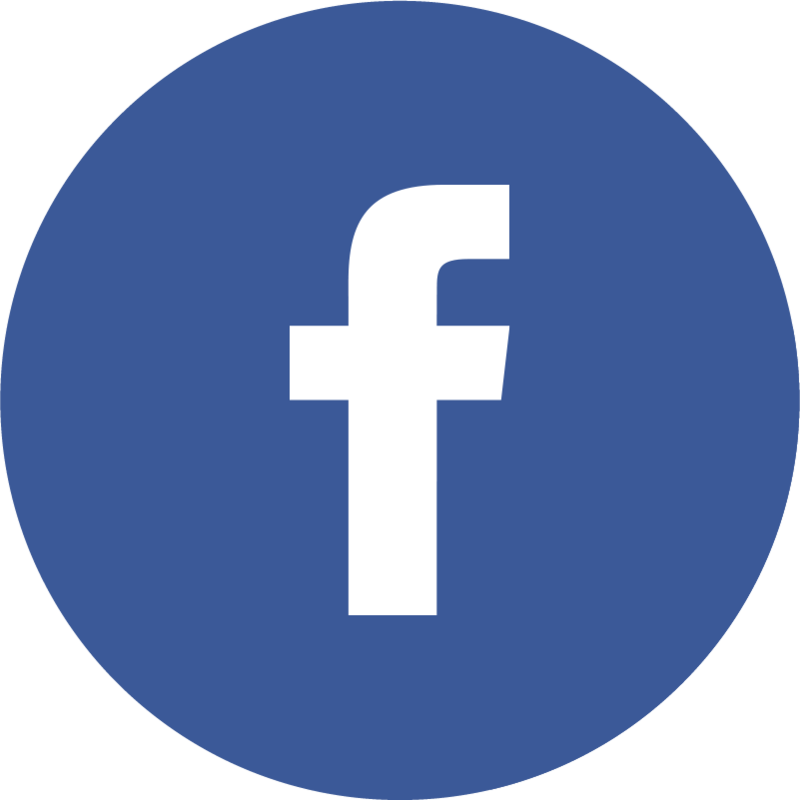 I haven’t had a chance to take it in yet, but when I do I will update this post with my own view. I mentioned last week that I quite enjoyed A Quiet Place, but this dissenting view is very much worth a read. 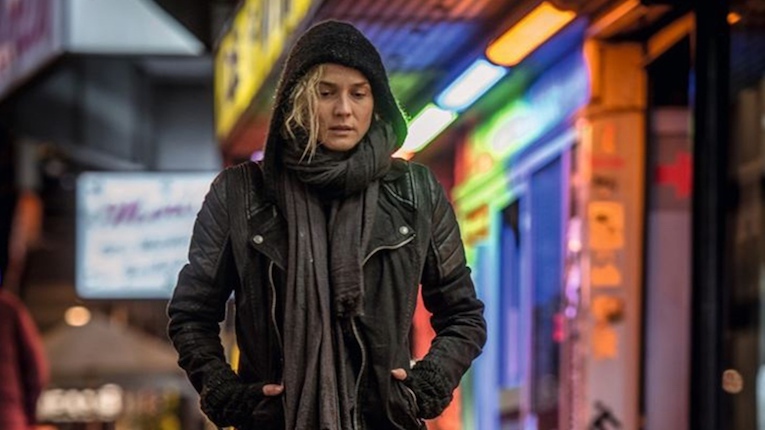 Friday (Apr 20) — In the Fade, Carbon Arc Cinema @ the Museum of Natural History, 7pm, $8.75. Fatih Akin, Germany/France, 2017, 106 minutes.